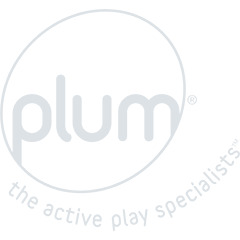 Plum® provide the tools for play, for every stage of childhood. 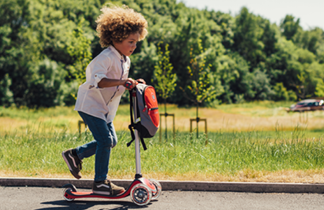 The metal range has the perfect frame for your child’s very first climbing experience and frames that carry them through to bigger climbs and even more exciting adventures. Plum® climbing frames encourage new physical challenges, watch your little one’s confidence grow.